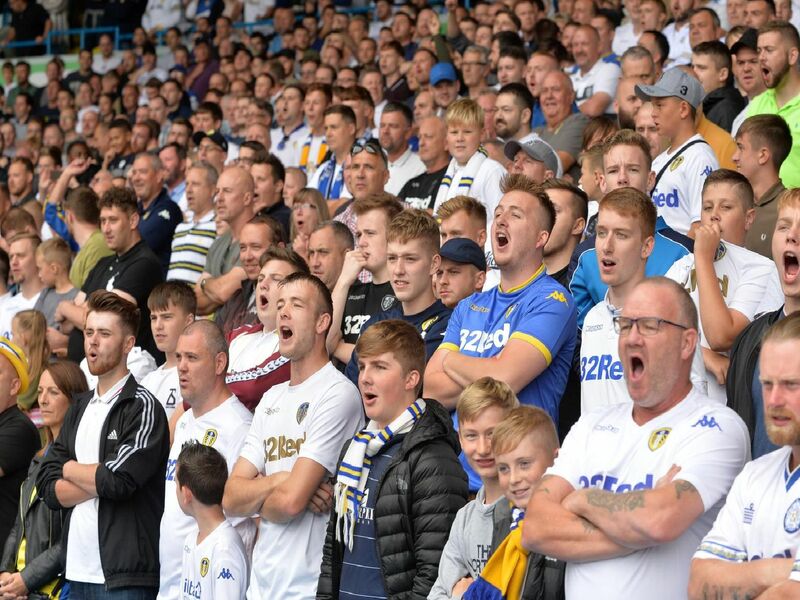 Missing out on players is just part and parcel of football - but some of these are a definite 'what if' moment for Leeds United. From Frank Lampard to Ruud Van Nistelrooy, the Whites really have missed out of some world class additions - but which other big names have Leeds missed out on? Scroll down and click through the pages to see - and let us know your thoughts. Rio Ferdinand tried to persuade his former West Ham teammate to join him at Elland Road, but it was the mega riches of Chelsea who won the race. Leeds had reportedly lined up a 10million bid for the futureEngland international. In 2011, Leeds moved for then 38-year-old Dudek following his release from Real Madrid. However, it proved too ambitious for Simon Grayson as his wages provided an initial stumbling block. It was that and the fact he went on to retire in the same year. Ex-Leeds managing director Bill Fotherby managed topersuade Maradona's agent to enter talksover a potential move to Elland Road in 1987. However, super agent Jon Smith later revealed the talk of a move wastentative - but imagine if he'd joined! The Whites agreed a fee believed to be in the region of3.25million with Dundee United in 1993.Doug Smith, chairman at the Scottish club, announced it was up to Leeds to agree terms with the player. That didn't happen, though, as he joined Rangers instead.